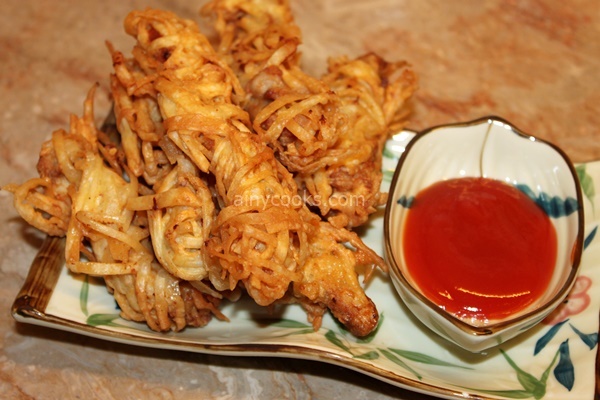 Thread chicken is an inspirational recipe by a cooking expert Nuzhat Kashif. 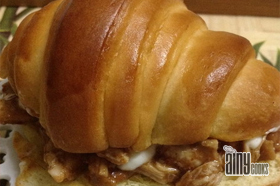 I like this different and delicious recipe. Try and give your feedback. 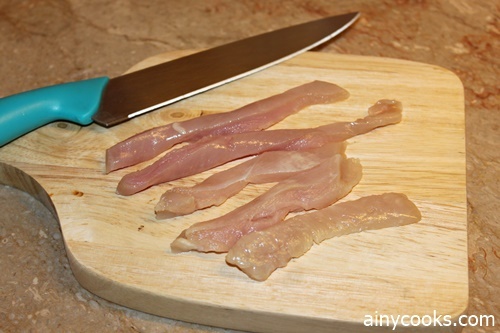 Chicken 2 breast pieces, cut in long strips. Marinate chicken with salt, soya sauce, garlic paste, black pepper, Chinese salt, vinegar and red chili flakes. Set aside for 2-3 hours. 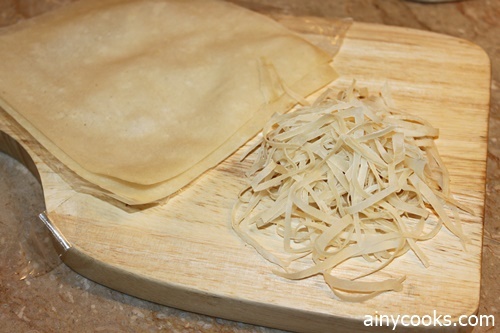 Cut wonton wrap or samosa wrap into very thin strips . Prepare batter by mixing egg, salt , black pepper, corn flour and flour . Make a thick paste. 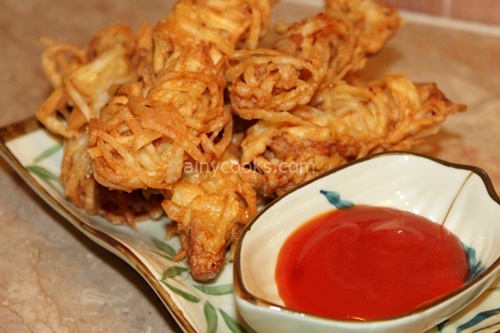 Coat chicken strips in batter then roll them lengthwise in samosa wraps. Fry in oil on medium flame till light nice brown color appear. Serve with ketchup or any sauce. 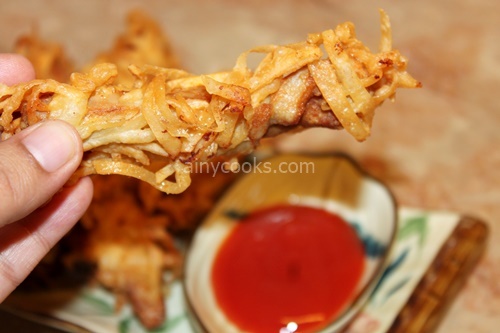 Enjoy this thread chicken sticks with your family.